Vinyl Wrapped Products designed for Camps and other industrial uses. Ofﬁce furniture should be easy and affordable without compromising quality. Taking care of business in style! 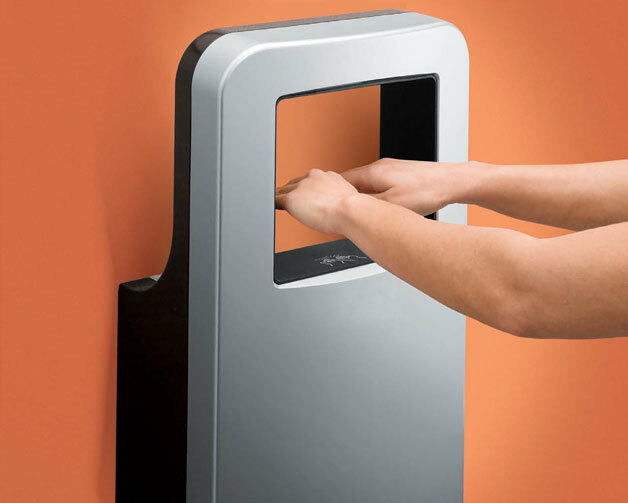 Non-progressive Unitized Movable Wall System. 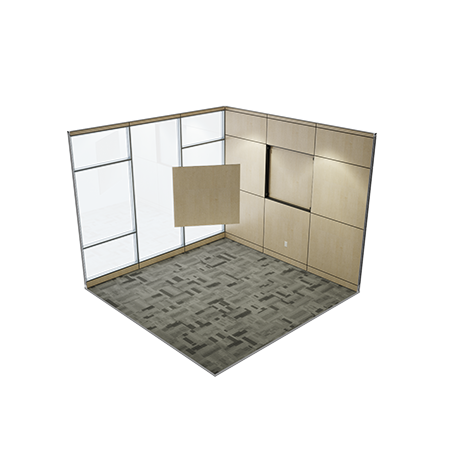 Pre-engineered and 100% factory fabricated, this system provides a unitized and modular feature which allows for quick install and easy relocation. The Executive Series features snap-on panels, electrical kits, and an array of finishes. Complete modularity, ensuring cost effective movement for the lifespan of the product. As a result of being 100% factory fabricated, this system is shipped to the job-site ready for installation, reducing costly downtime and job-site mess. 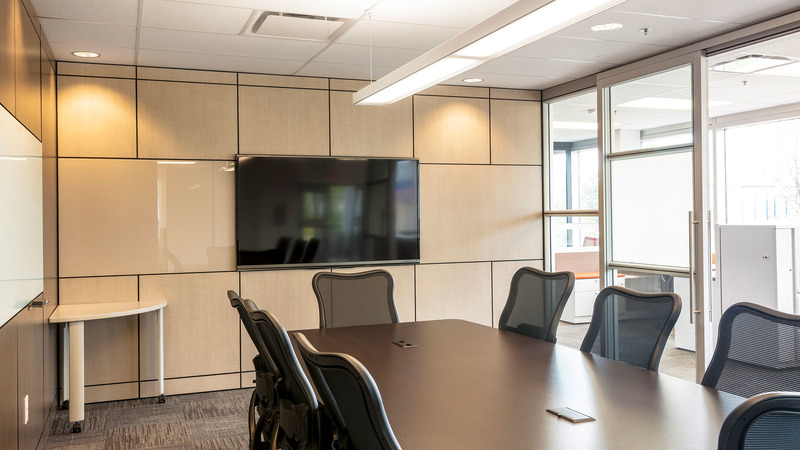 With a quick and clean installation, the Corporate Series has a full height, private look with the opportunity to be re-configured to suit your changing needs. Bersatile, adaptive and highly customizable. 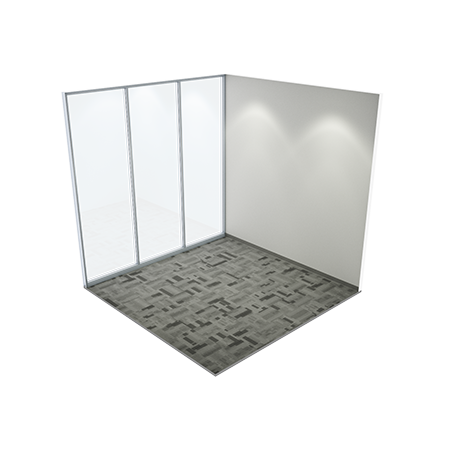 It is a full or partial height wall solution that can incorporate cable management, pivot door details and numerous glazing options. 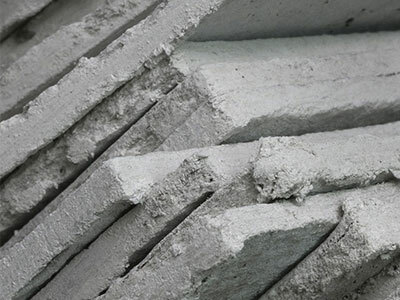 Finishes are stock or custom, and pricing of the system has always remained competitive with fixed-in-place drywall – with the added feature of re-use. ThinLine Series packs the desired aesthetics into a cost-efficient window wall system. Ideal to make your office space look incredible. ThinLine Series seamlessly integrates into any of our other product lines: Executive Series, Corporate Series, Classic Series. Modular and Factory fabricated panels result in shorter install times. 100% reusable results in increased savings. 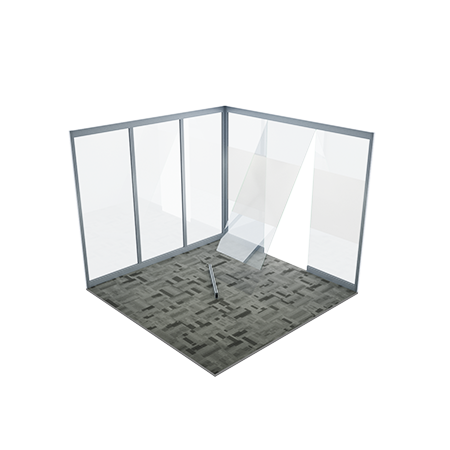 Perfect fit for areas where temporary partitions are required. Partitions Systems uses a formulation of vinyl and other substrates to product a final product that requires non of the mess. 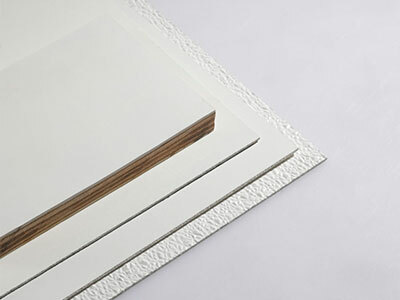 We offer a variety of finished woodgrain's and decorative vinyl's. It is also available in different substrates. 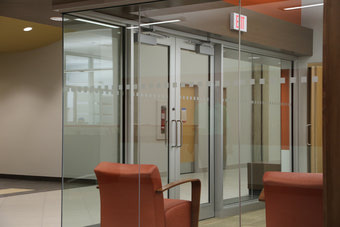 Partitions Systems offers a variety of finished woodgrain's and decorative vinyl's. It is also available in different substrates and can be used in numerous applications including baseboard, casing, and crown moulding. 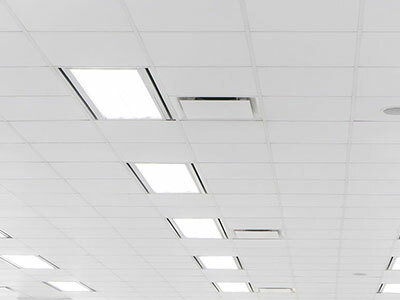 The ideal suspended ceiling solution for hygiene sensitive areas where their easy maintenance and wipe-clean vinyl surface prove indispensable. 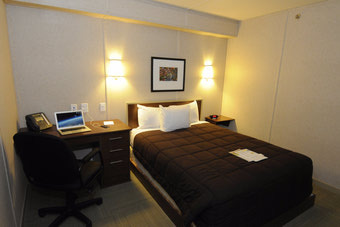 FRP wall and ceiling panels are a new generation of Fiberglass reinforced liner panels. Engineered to provide maximum chemical and impact resistance as well as sanitation protection with minimum maintenance, without the high cost of other materials. become part of the most experienced network of independent dealers. 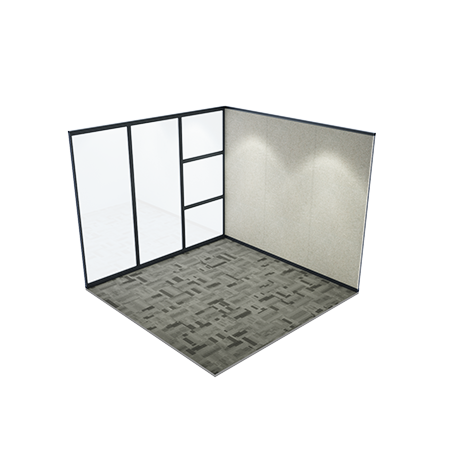 Partition Systems Ltd. is a leading manufacturer of wall systems based in Canada. Dealers not only have access to Partition products, but also real workplace solutions grounded in our extensive research. 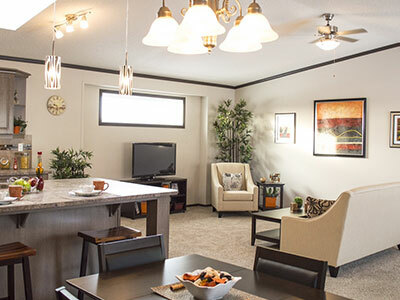 Dealers also offer local knowledge, skilled labor, workplace installation and regional asset management. Providing high-performance toilet partitions that meet or exceed specifications, require little maintenance, withstand the rigors of some very difficult environments, and provide a lifetime of low-cost of ownership. 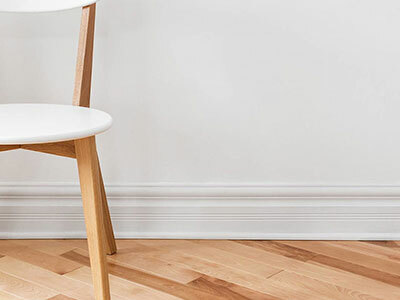 While Partition Systems offers hundreds of individual accessories, we have simplified the specifying process with our four distinct collections to serve your project’s individual needs. 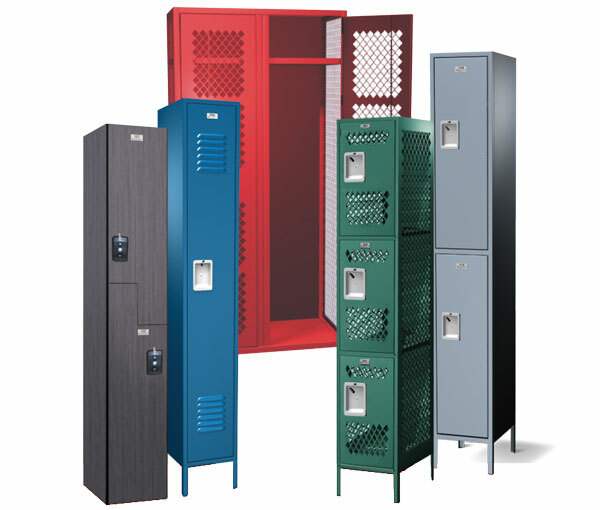 of lockers, benches and cubbies in the industry. 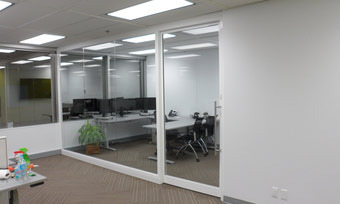 Architects, designers, building owners, facility managers and construction professionals have come to rely on Partition Systems as the premier provider of storage solutions. ASI Storage Solutions’ extensive line of products comes standard with leading-edge features and all can be ADA Compliant. 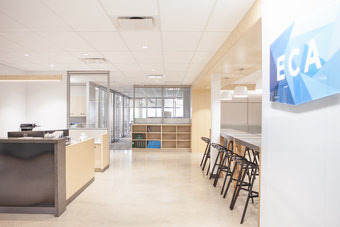 New Install @ PengCorp Ltd.
Partition Systems is proud to be able to support and be supported by ECA! PSL Celebrates its Past, Present and Future with Modern New Logo! To celebrate its past, present and future, we are launching a new, streamlined logo to reflect the modernized brand while maintaining it rich history. PSL Industrial product lines have been re-branded to the Wrapid product line. PS-350 is now the "Classic Series"
We have re-branded the PS-350 Series to fall more inline with our other product names.